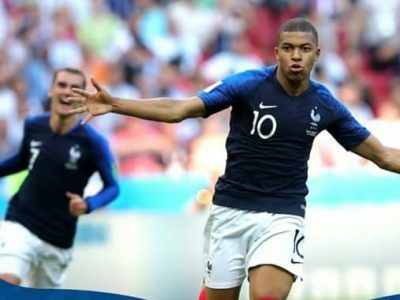 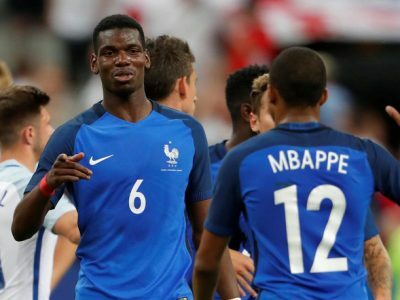 Pogba: Mbappe is way more talented than me! 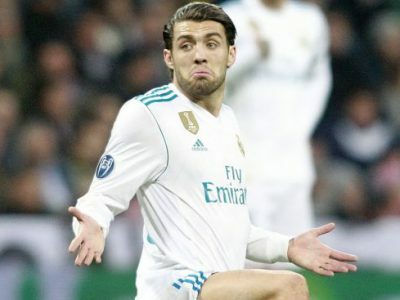 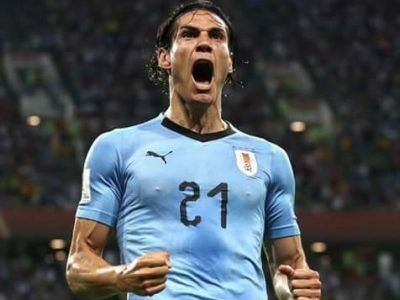 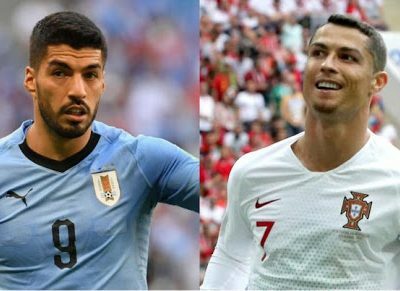 Uruguay 2 v Portugal 1 : Uruguay sent Cristiano Ronaldo and Portugal crashing out of the World Cup on Saturday as a pair of stunning goals from Edinson Cavani gave the South Americans a 2-1 victory. 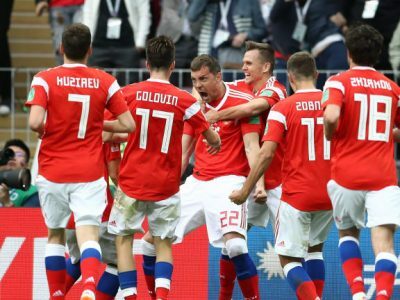 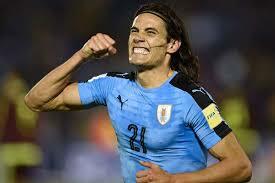 The Three Lions will take on the South Americans on Tuesday in Moscow. 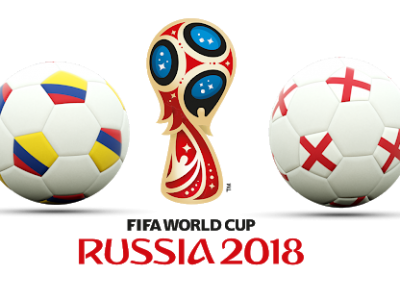 Can England keep up their dominant play and advance to the quarterfinals over a strong EnglandColombia squad?